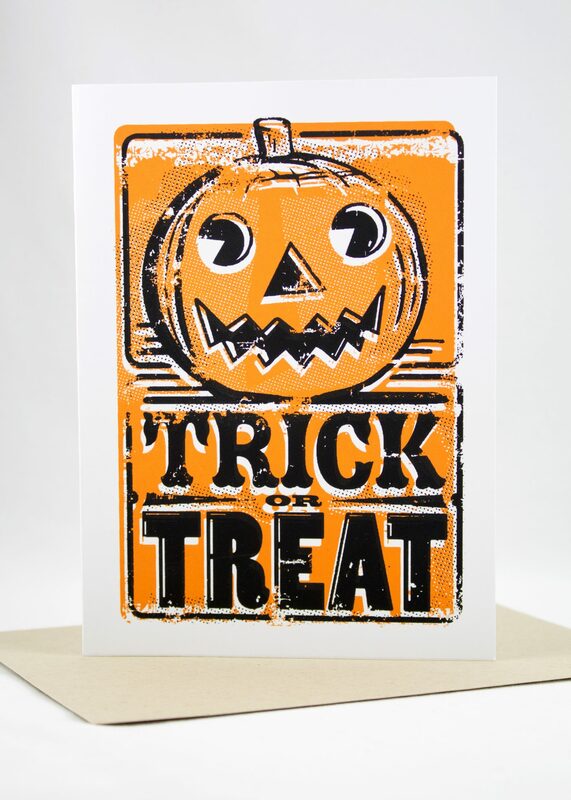 It’s time to Eat, drink and be scary! It’s time for things that go bump in the night. What’s your favorite spooky story from your childhood? Being a Jersey girl, mine is surely the legend of the Jersey Devil. I can’t walk thru the woods to this day without getting weirded out. And, speaking of weird, Weird NJ has been a great inspiration for all things creepy in our great garden state. I’m sure your state has it’s own fun legends and local haunts that are great fun at Halloween. 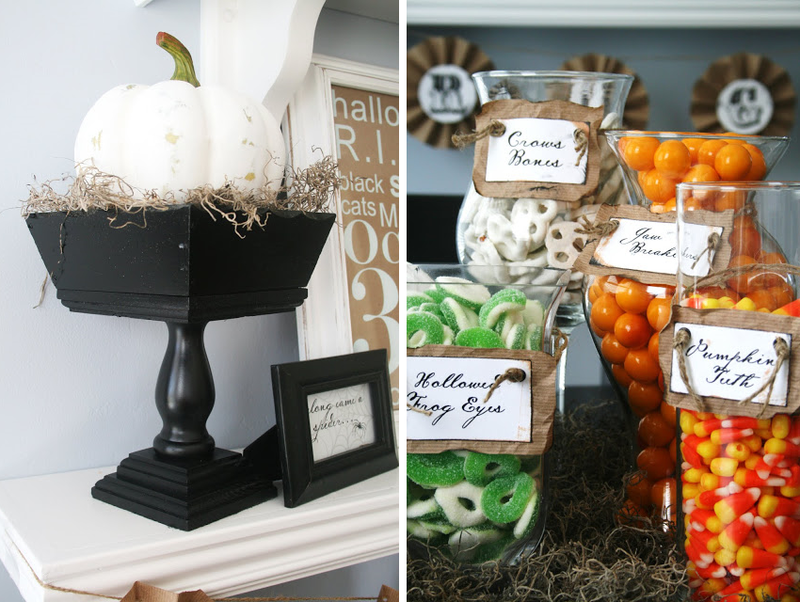 Halloween is a great time to change up the look of your home, and add some fall décor pieces, as well as delightfully wicked pieces to get into the spirit of the season. I found a blog, The House of Smith, which had some great ideas – check out the images below. For those of you in NJ, check out this cute little independent shop, Haven Your Home in Redbank, NJ. For some great Halloween outdoor décor, my favorite is Gradin Road. Have a look at our house this year! We can’t help but add a little canine humor in there, with out “Dog Walking-Dead” theme. This is simply my favorite time of year. Kids get to be creative, and be anything they want for the day. Adults get to forget the stress of their day jobs, and don a new persona for fun costume parties. Its a time for creativity, expression, and a little theatrics. And, of course, it’s the perfect time to send a card to reconnect with friends. 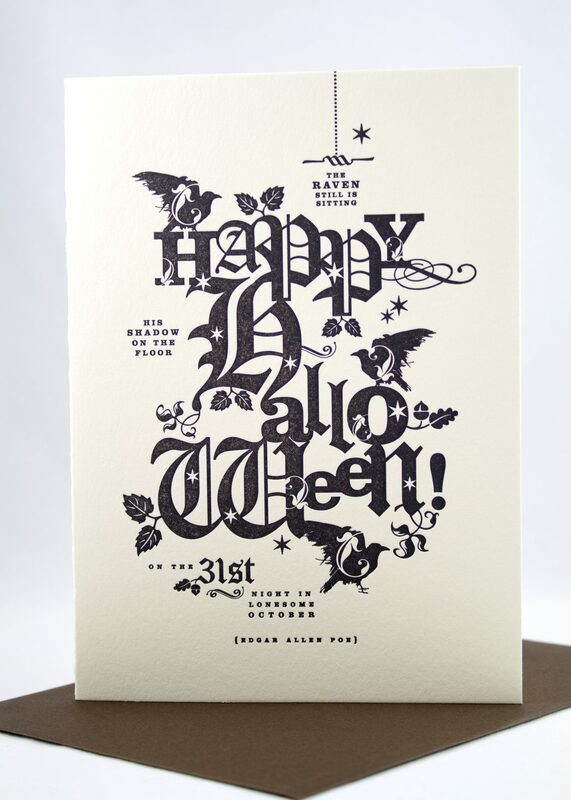 Use code HALLOW15 and save 25% on any Halloween card, now thru October 25th.